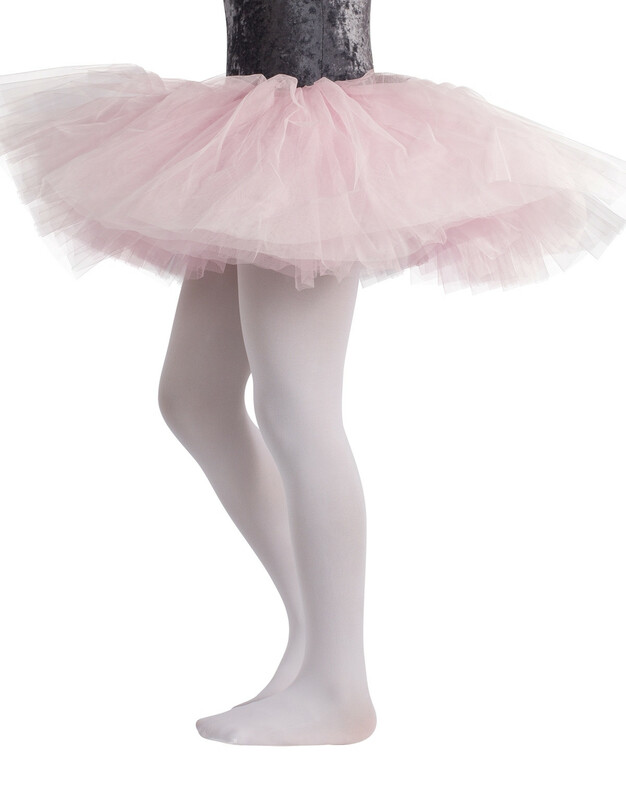 40 den girl ballet tights made of soft microfiber and high quality materials. Dance professional pantyhose which will provide your little dancers with an exceptional freedom to move either during dance classes or performances and important shows. With cotton gusset, flat seams and reinforced toe for maximum comfort and strength.